Our strategy is ambitious but considering the scale of the global decline in biodiversity, success is essential. To achieve our goals, we must be an effective, robust and resilient organisation with an increased profile and a sustainable financial base. Our reputation, and the trust which our stakeholders invest in us, are essential to our success. We will be accountable, transparent and effective in all our work. We will continue to develop a culture where our staff, trustees and volunteers uphold our values. We will invest in supporting and developing our staff and volunteers to grow our skills base, and create the environmental leaders of the future. Our governance will ensure that we comply with all regulations, risk is effectively managed, and decisions are made in a timely and transparent manner. Our processes and policies will be fit for purpose and will comply with all relevant good practice measures. The Trust will be governed by a board of trustees recruited for their complementary mix of skills and experience. Robust financial systems will enable us to operate both efficiently and effectively. We will build long-term mutually beneficial relationships with our supporters and communicate effectively with them. They are the lifeblood of the Trust. We will continue to develop new and existing partnerships and provide support wherever we can to inspire, enable and engage communities, individuals, businesses and organisations to protect the natural environment. We will listen to them to ensure our work towards shared goals meets their needs and expectations. To increase our support, we must clearly evidence the impact of our work and raise the profile of the Trust. We have six aims to ensure that we are an effective organisation. 1. We will be financially sustainable and independent: we will reduce our reliance on grant funding, developing sustainable funding sources that support the achievement of this strategy. We seek to increase our profile, improve services to members, and build relationships to attract new supporters. 2. The home of our Wildlife Trust will be a home for wildlife: we will move our main operations to a site where people can experience and connect with nature, and we showcase what is possible in an urban area. 3. We will be effective guardians of all our resources: making the best use of all our resources by making careful choices regarding buildings and assets to get best value for money. We will seek to minimise our overheads to ensure our supporters’ money is spent on achieving outcomes for nature. 4. We will be focused and effective: our work will be targeted, evidence-based, and our impacts will be monitored. We will annually report on our key achievements and compare to previous years to demonstrate progress. The milestone report will be published along with our annual report. Our plans will be revised to achieve the best outcomes for nature and to achieve this strategy. Everyone will work to aligned and agreed objectives in the development plan that will be derived from this strategy. 5. Our people will feel valued: all of our people will be supported, valued and developed to achieve the best outcomes for them and for nature. We will invest time and resources into supporting our staff, volunteers and the communities we work with, to increase their skills and connect people with each other. 6. 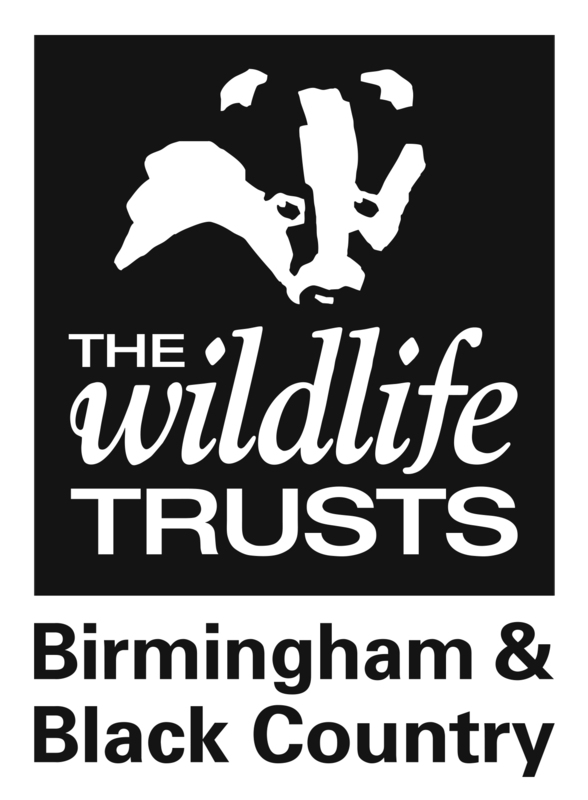 Our membership of the national network of Wildlife Trusts will help us to achieve a greater impact for nature: we will work with other trusts, locally and nationally, to achieve the best outcomes for our area’s wildlife, to support the creation of Living Landscapes and Living Seas across the UK and contributing to the knowledge, learning and growth of The Wildlife Trusts movement.